BridgerConway has been supporting the growth of this company since 2008, by working on the strategic development of all its line packaging and communication campaigns. 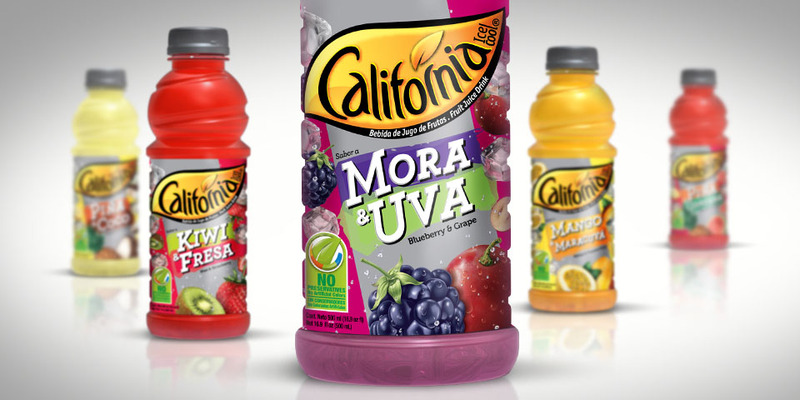 Livsmart, based in Central America, has been producing a good selection of fruit, vegetable and cereal beverages for over 3 years. This company is interested in improving consumer life quality by offering healthy and balanced food options. 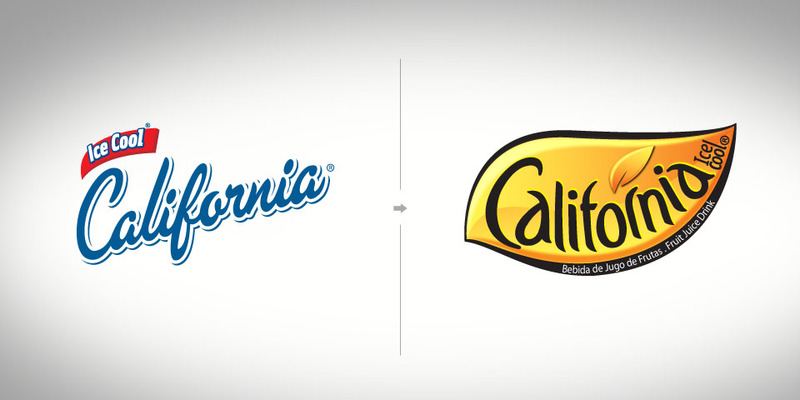 Its leading brands are Petit and California, which represent a different concept with good quality products without preservatives aimed at different targets. Petit is a line of juices, nectars and functional nectars “with great experience in nutrition”. The brand profile is aimed at the whole family. Petit has a product portfolio divided into sub-brands that are presented in different formats and flavors. 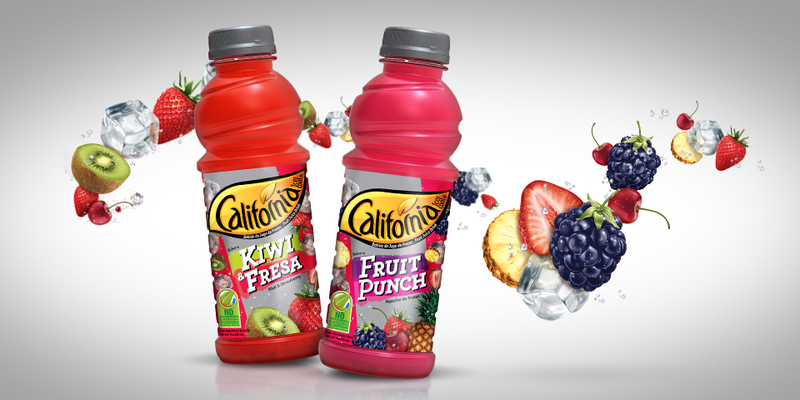 California is a line of juices that combine a mix of fruits. It is intended for young consumers that are looking for more natural and healthier alternatives. It is produced in more than 8 varieties of preservative-free mixes.